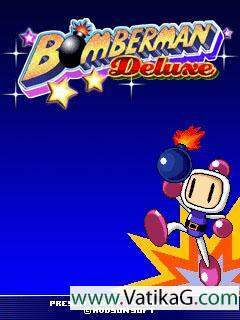 Description : Download latest Bomberman deluxe java mobile game game for symbian and java mobile cell phone. Description : Download 3d armor elite tank java mobile game for 240x320 screen mobile phone. Description : Download 2188 space wars java mobile game for 240x320 screen mobile phone. Description : Protect arctic regions from an attack of polar bears by means of start of penguins from a catapult. 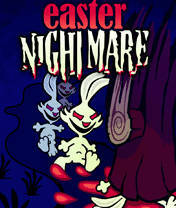 Description : Download easter nightmare game for java and symbian mobile phone. screen resolution 320x240. Description : Download 365 bowling 240x320 java mobile game. Description : Download hollywood star java mobile game.